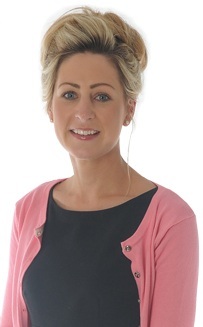 Rachel is a Solicitor based in the firms Private Client Department and Residential Property Department. Rachel obtained her honours degree in Law (LLB) at The University of Wales Aberystwyth obtaining 2:1 and subsequently stayed on at The University of Wales Aberystwyth to obtain her Postgraduate Diploma in Legal Practice. Following Law School Rachel worked for a Shrewsbury based firm for 18 months before joining Tomleys in 2011. Rachel is a member of Montgomeryshire Young Professionals, she is a PCC member of her local church and she is also the Minutes Secretary for Newtown Chamber of Trade.